With dozens of castings announced and new projects coming down the pipeline each week across television, film, and theater, it can be near-impossible to keep up. Luckily, Backstage is here to help. Every Friday, we’re rounding up the week's industry news you shouldn’t miss so you can be sure you're firmly in the know! 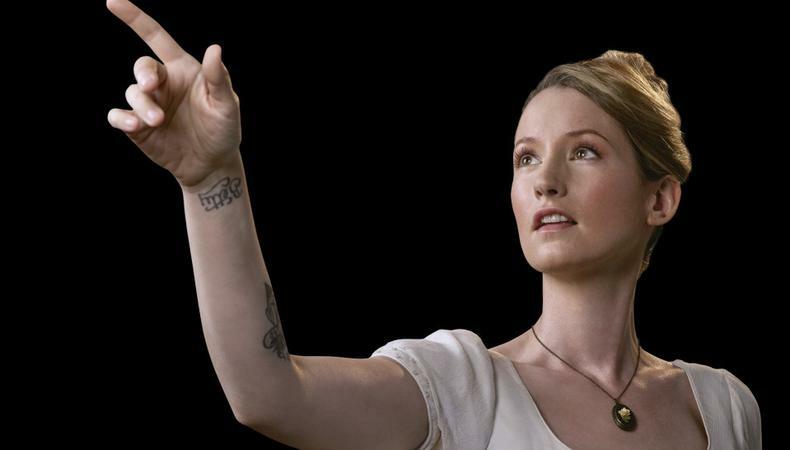 Ingrid Michaelson is heading to the opera. The multi-platinum recording artist will make her Broadway debut in the Tony-winning rock opera “Natasha, Pierre & the Great Comet of 1812.” Michaelson will be stepping into the role of Sonya from July 3–Aug. 15, while Brittain Ashford is on temporary leave from the role, which she originated. Michaelson will join the cast on the same day that “Hamilton” actor Okieriete “Oak” Onaodowan takes over the role of Pierre from Josh Groban, who departs on July 2. Bryan Cranston and Kevin Hart pair up on the big screen. The two are starring in the English language remake of the popular French film, “The Intouchables.” Emmy Award-winning Cranston will play Phillip Lacasse, a wealthy Park Avenue dweller paralyzed after a hang-gliding accident, while Hart will play a convicted felon in the project, which documents the unexpected friendship between the two. Also starring in the flick, which will have its wide release March 9, 2018, is Nicole Kidman, Julianna Margulies, and Aja Naomi King. Neil Burger helms as director, with a script courtesy of Jon Hartmere. Lucy Liu and Taye Diggs will fall in love on Netflix. The duo is attached to star in the streaming platform’s upcoming feature “Set it Up,” in which they’ll portray two demanding bosses whose employees decide to set them up with one another. The project will also star Zoey Deutch and Glen Powell, with a script by Katie Silberman. New York City Center has announced casting for its forthcoming installment in its Encores! Off-Center series, Stephen Sondheim’s “Assassins.” Featuring a book by John Weidman, the musical will run from July 12–15 and star a roster of big-name stage stars including Steven Pasquale, Julie White, Alex Brightman, Erin Markey, Shuler Hensley, and more. The tuner depicts a history of political violence and will play at City Center. Kimmy Schmidt will remain unbreakable. Netflix’s oddball comedy “Unbreakable Kimmy Schmidt” will return for another season, the streaming platform announced this week. The joint venture from Robert Carlock and Tina Fey (who had long-running success together on NBC’s “30 Rock”), only recently dropped its third season in full on May 19, and stars Ellie Kemper, Tituss Burgess, Jane Krakowski, and Carol Kane. Inspired to get cast yourself? Apply to casting calls on Backstage!